Lawn Care in Fenton MO, the “City of Parks”, is a vital aspect of keeping this thriving community beautiful. With 7 parks on 350 acres of land, Fenton MO speaks of interweaving harmony within the elements of nature and urban dwelling. 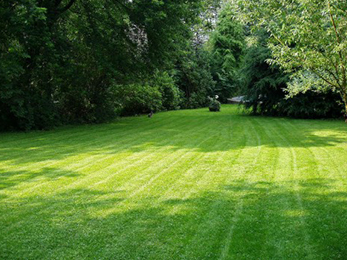 At Lawn Masters, we understand how important a great lawn care service is to you. We enjoy making it possible for our customers to return home after their long busy day, and be able to relax; enjoying the serenity of a lovely garden and lush green lawn. Our professional services are focused on making your grass grow and retain its healthy green vitality year-round. In addition, at Lawn Masters, our professionals are knowledgeable of the flora and fauna in the region, the climate, as well as its intricacies, so at the first sign of problems with any of your trees, shrubs or hedges, we are able to properly administer any treatments that stop pest infestation or disease. Everything in your garden is alive and we enjoy helping it to grow with ease, remaining healthy and strong. 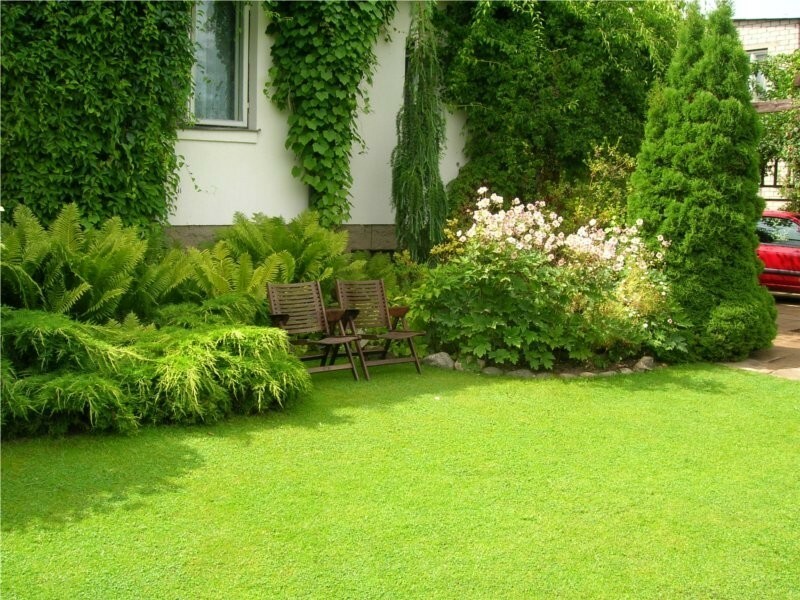 For a free estimate of the services you need at attractive and competitive rates, call Lawn Masters today. Our Fenton MO lawn maintenance programs are tailor made to suit your unique yard, and we’ll be happy to provide you with a customized program that fits your needs. 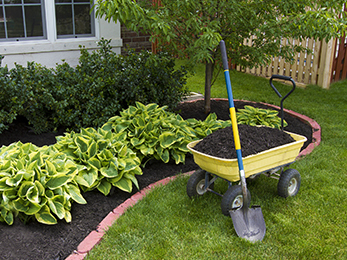 Whether you’re looking for routine regular lawn maintenance, or a more complete program that includes individualized requirements to spruce up your garden, trees, shrubs or lawn, Lawn Masters offers attractive plans to suit any needs and budget. 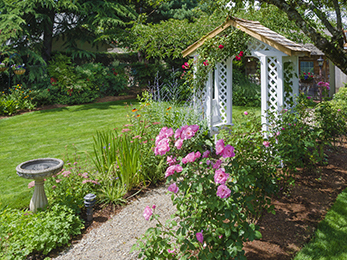 Don’t let your garden suffer of receive second-best treatment, when Lawn Masters includes a program that fits what you’re looking for in the best lawn moving, tree service, flower bed maintenance, weed removal and fertilizing. Give our experts a try. You can’t beat Lawn Masters for the specific lawn care program you want. Try us today!